Recently, there has been interest in residential renovations to improve the accessibility of homes so the elderly and handicapped can stay longer in their homes, thereby elevating their quality of life. If this issue is facing you or your loved ones, you can consult with us on installation ideas and we will install the perfect door for you. Updating your garage door will modernize your residential or commercial property, increasing its value and curb appeal, and will add a new level of security and safety, two issues of importance for any property owner. Make sure to replace aging garage doors before they fail, which could result in property damage or personal injury. 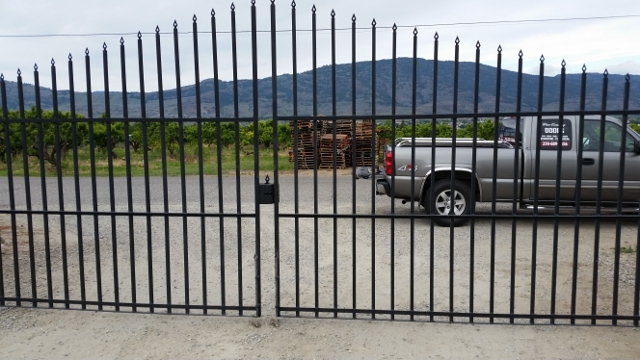 Whether it’s replacing an old door, closing in the carport, or building your dream home, at Wine Country Doors, we install the perfect door for your home or place of business.